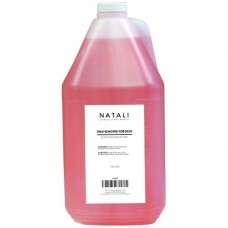 Pre Wax Gel cleans the skin of any oils or impurities before depilation allowing the wax to adhere to hairs efficiently. 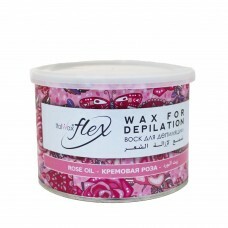 It conditions the skin to further facilitate the waxing process. The gel also sanitizes the skin to protect it from bacteria which will minimize irritation following hair removal. The gel's fluid texture also provides a sensation of freshness and well-being. Ingredients: Purified water, Menthol, Camphor, Allantoin.